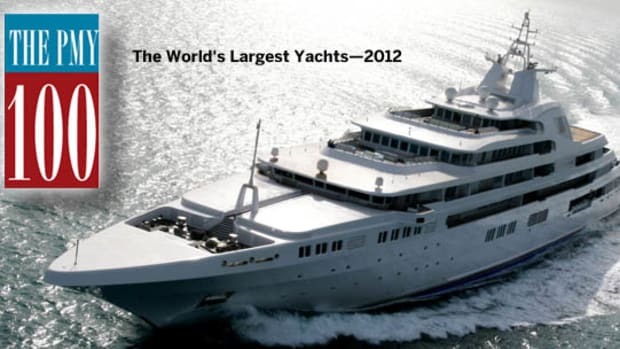 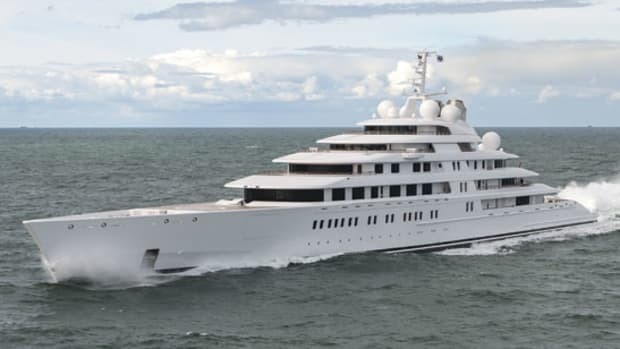 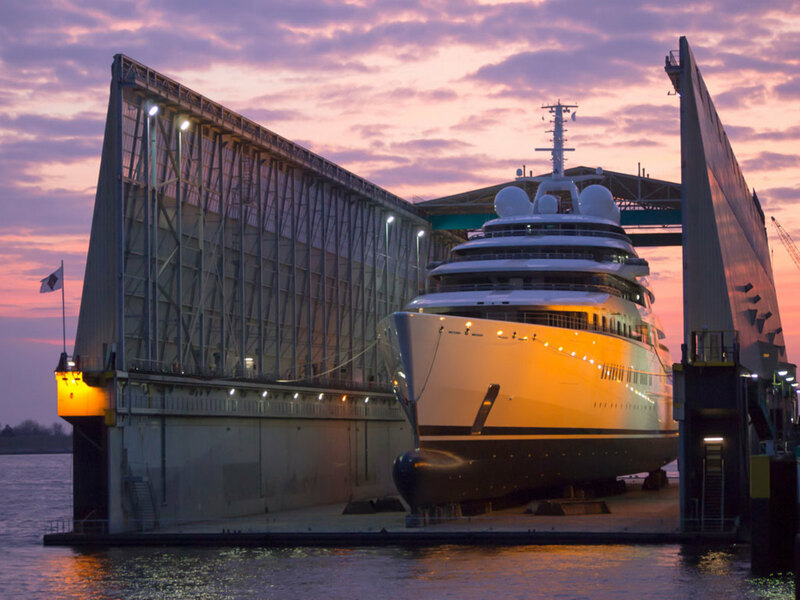 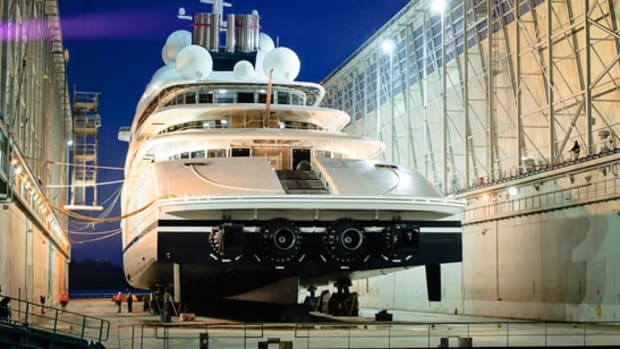 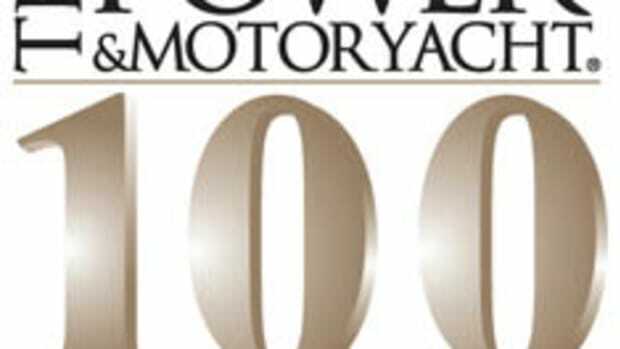 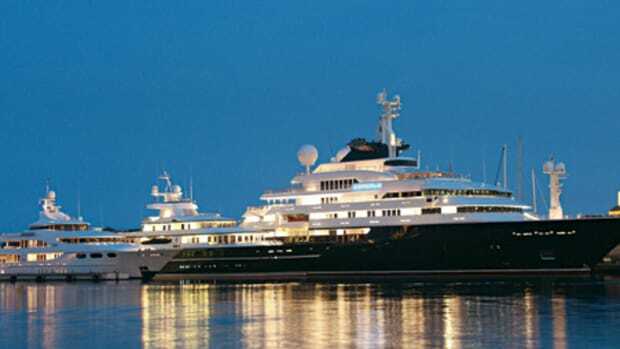 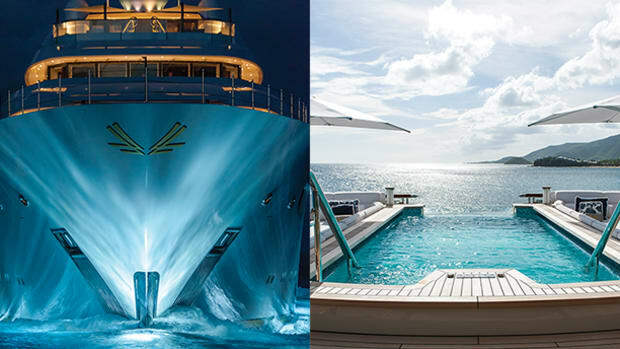 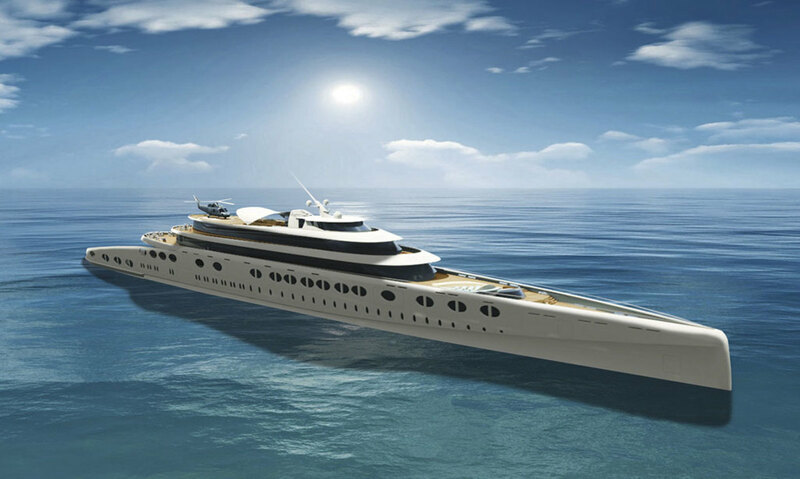 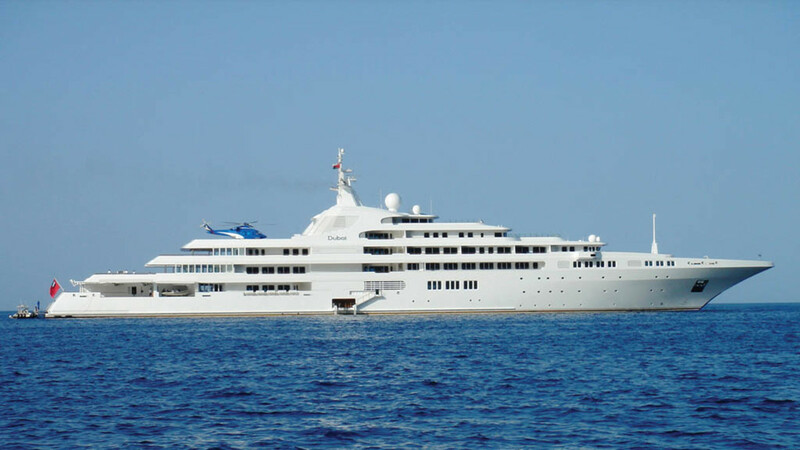 With NINE spectacular additions to the list of the world’s 100 largest yachts—including Azzam, in the top spot—the design, construction, engineering, and culture surrounding these stunning creations have a huge influence on future megayachts and the world of boating in general. 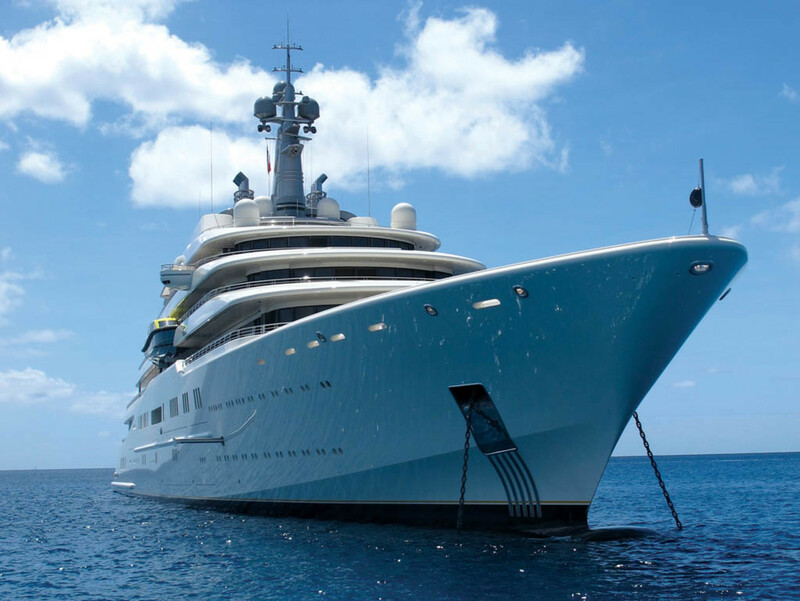 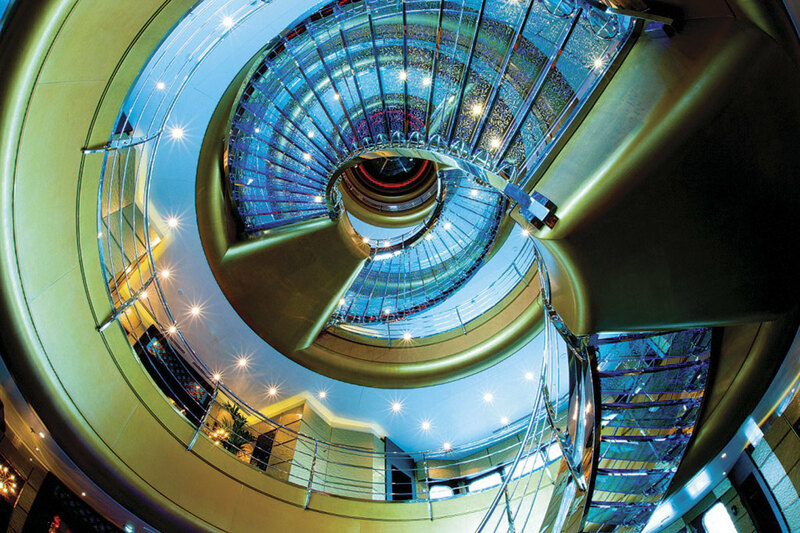 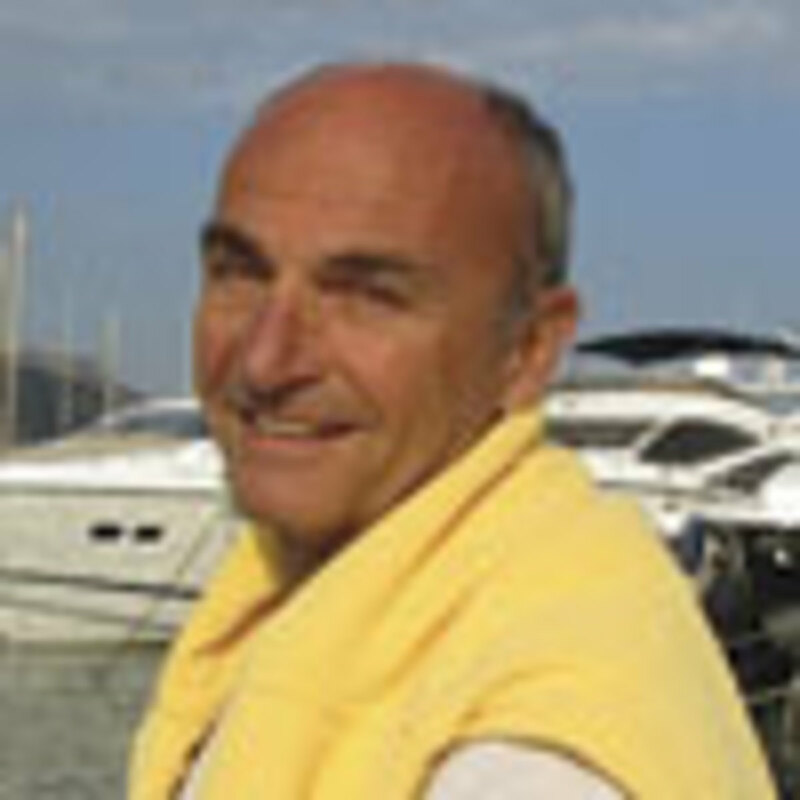 In these highlights, the Power & Motoryacht Staff explores where, how, and why the envelope is being pushed. 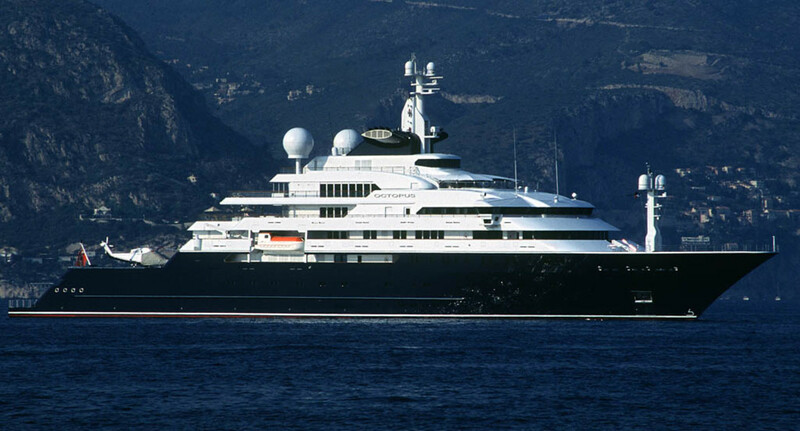 St. Princess Olga— Length: 280&apos;8"